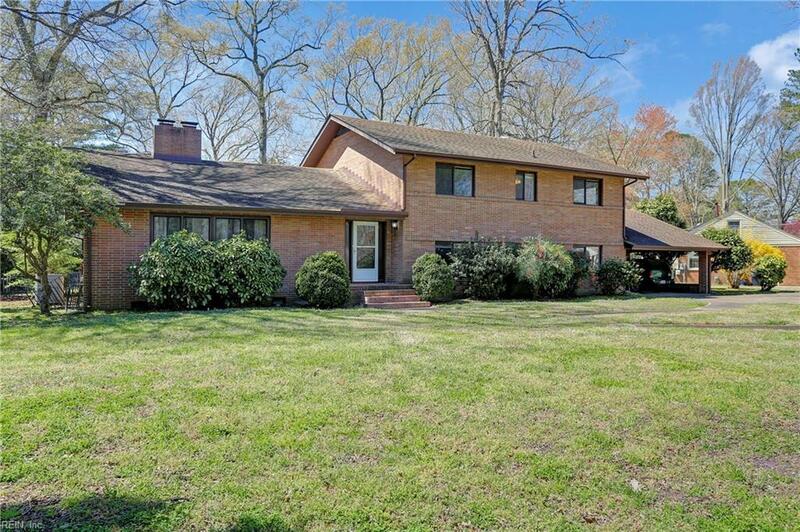 3606 Gentle Rd, Portsmouth, VA 23703 (#10251332) :: Abbitt Realty Co. 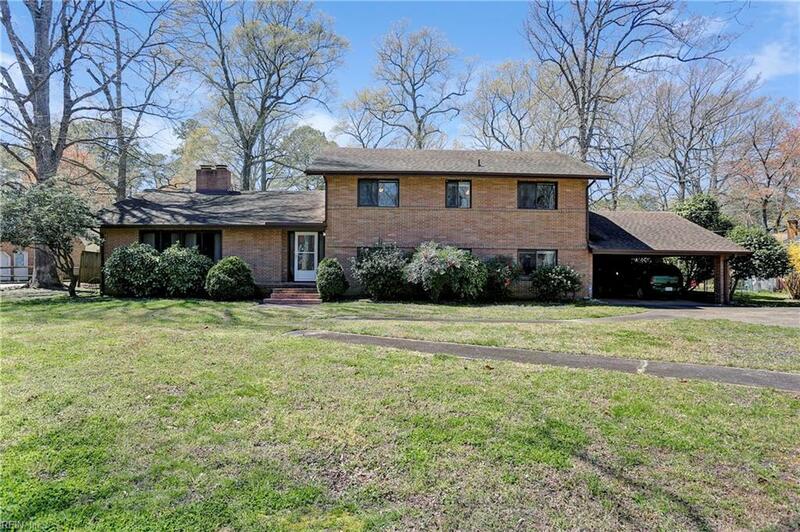 Solid all brick home on large lot in Churchland area. This home has plenty of large spaces. A first floor on a level entrance with a full bath and 2 bedrooms, laundry and a small sewing room. Up 3 steps is the second level with a large living room boasting a beautiful stone slate fireplace. 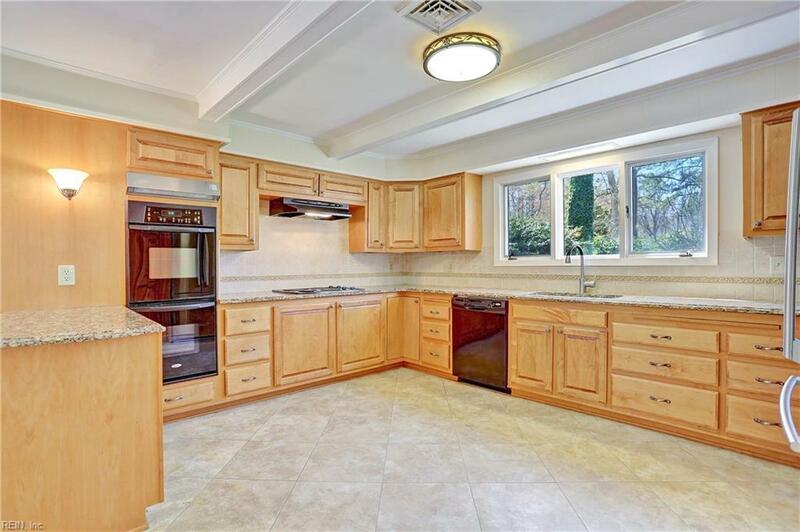 There are wood floors that enter a formal dining room and a spacious den covered with tile set on the diagonal. This room has a second all brick fireplace, open to an updated kitchen, with granite countertops and ss fridge, double ovens, and an electric cooktop. 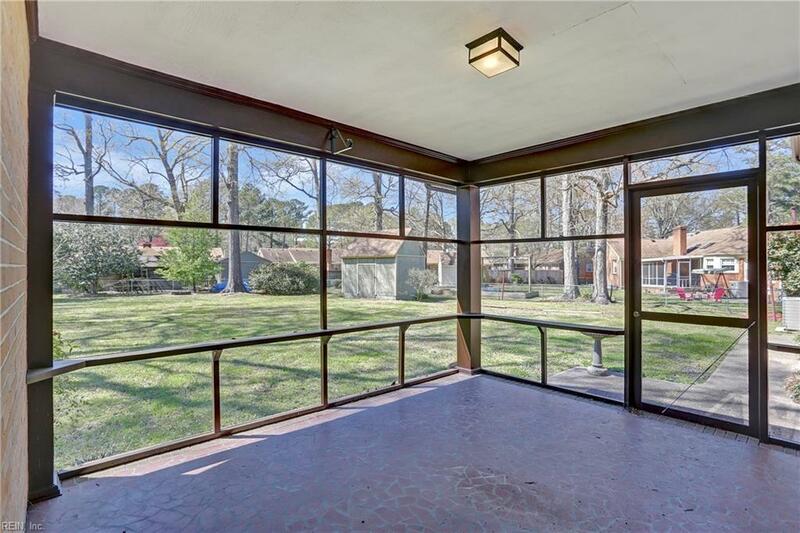 Off of the kitchen is a screened in porch with terrazzo tile overlooking a large fenced in backyard. This home has been owned and well maintained by the same owners for many years, it just needs a new family!